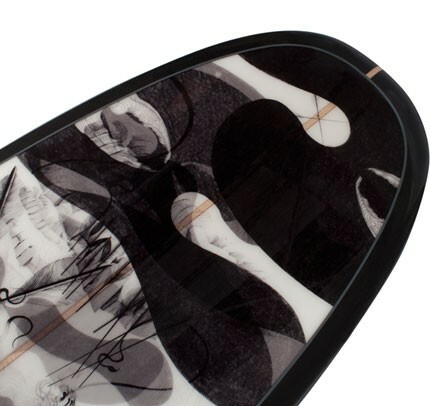 The Fathoms Surfboard is the centre piece of our collaboration with Paul Smith. We are really excited about this collection and supremely stoked to be working with whom we consider to be this country's greatest fashion designer (www.paulsmith.co.uk/shop). 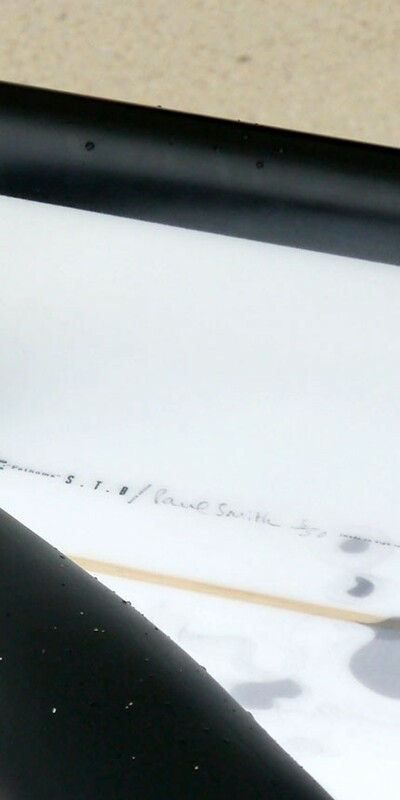 This particular board was custom made in Cornwall for Sam Bleakley, it's more of a high performance shape with foiled out rails which suits the way he likes to ride. 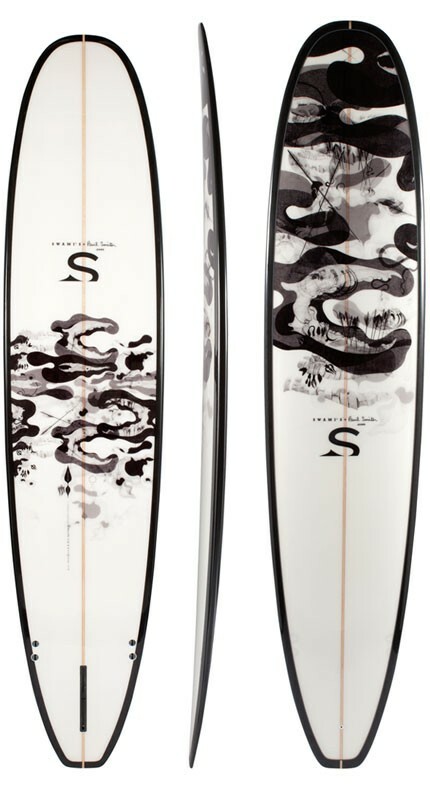 Fathoms (the board name) is available as a Swami's Monk or Emperor shape, as all our boards are custom made any a personal tweaks to these shapes can be requested. Here are a collection of stills that detail the board as well as out takes from the forth coming film that will launch in March.